Do you like a challenge? Divers describe the PADI Rescue Diver Course as the most challenging and most rewarding course they’ve ever taken. 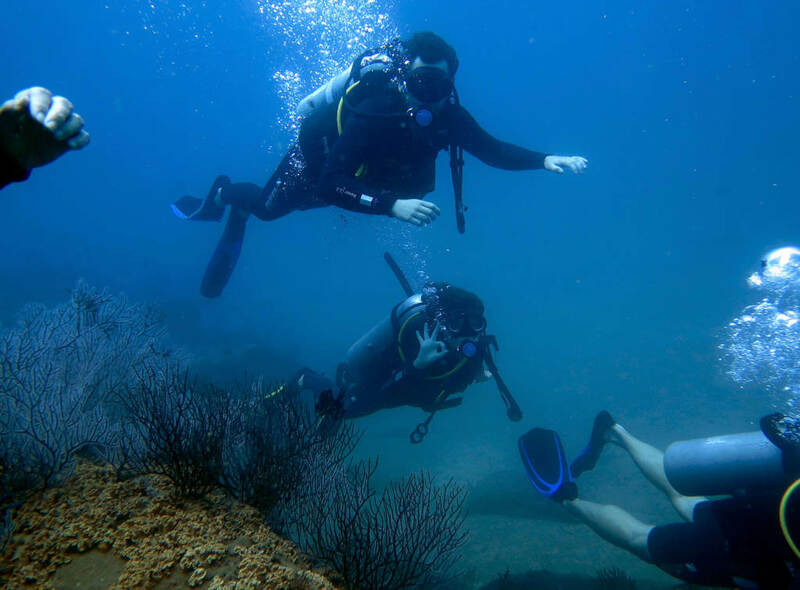 This demanding course trains you to be a safer and more confident diver, fully prepared and equipped to manage problems. 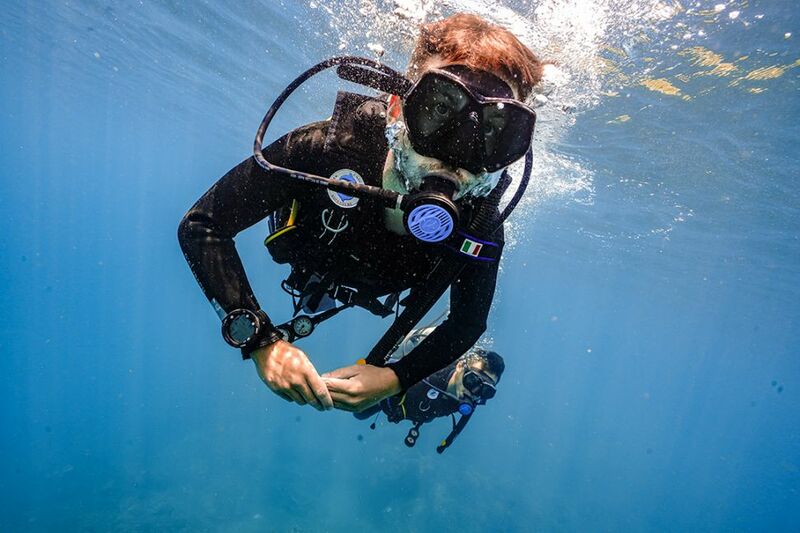 Your Rescue Diver certification teaches self-rescue and buddy rescue techniques. Rescue Divers develop the confidence to address potential problems BEFORE there’s an accident and the skills and confidence to deal with emergencies in the ‘unlikely event’. It’s a stepping stone to the teaching and guidance roles of the PADI Divemaster course. 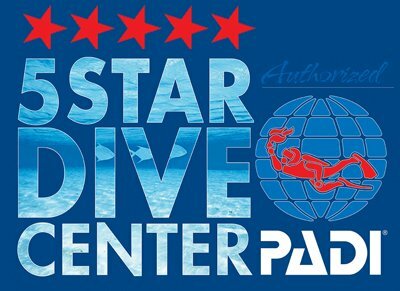 ⦁ Have a PADI Advanced Open Water Diver certification or have a qualifying certification from another organization. ⦁ Be trained and current for First Aid and CPR within the previous two years.